﻿Ever feel like going all out every once in a while? Why not get a group together and rent out one of our deluxe limousines for a night out on the town. With every reservation comes services tailored to your every need. Take a cruise through downtown Victoria stopping at some of our famous restaurants and pubs. Afterwards why not drive along the harbour or roll up to a night club looking like a liters as you step out of your limo and walk right into VIP. Whatever the occasion or wherever the night may lead you, we are your one stop shop for the most classy limousine services that the area has to offer. Our professional drivers are licensed, trained and fully certified to deliver a night to remember. 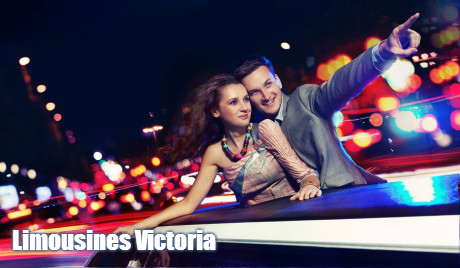 When booking limousine services it's always important to get a feel for the company and what they have to offer. With hundreds of satisfied customers we've always been able to uphold our standards. Check out our Facebook page or our outstanding reviews on yelp and Google to name a few. So what are you waiting for? Kick start a night on the town with us today and get geared up for the best night of your life. Call us today and let our experienced booking agents set up your reservation.